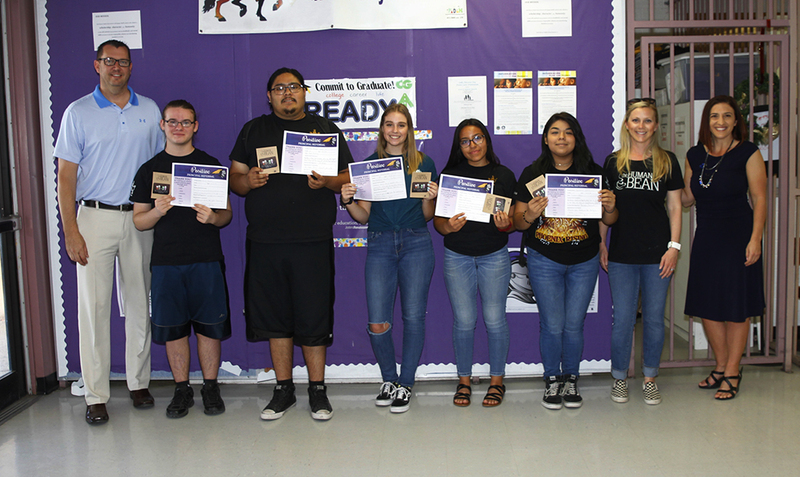 Recognizing positive students was the aim at Lake Havasu High School Friday. This week, six students were announced in partnership with RiverScene’s K.I.N.D. students. The Human Bean donated gift cards to each recipient to thank them for their kind gesture.